This article will explains JQuery and also familiarize about JQuery like what is advantage of using JQuery and why to use it in web application. 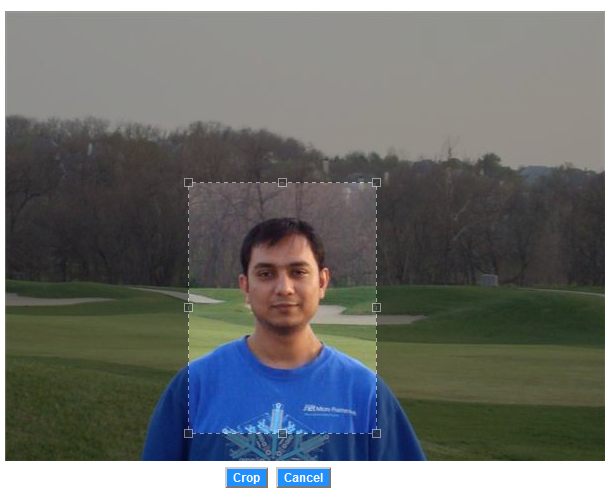 Example 1: You can use JQuery to show tooltip on textbox focus. 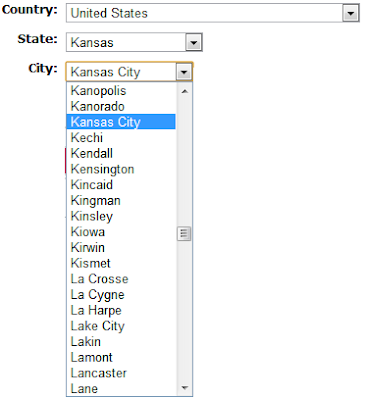 In Below example, When you select country, it will fill state/region drop-down and when you select state/region, it will cities based on values in database using JQuery Ajax web service call. Example 4: JQuery Homepage slider, which is very common now a days on many websites homepage. Example 5: Autocomplete JQuery Textbox. And the example list goes on and on. What is use of JQuery? As shown above with use of JQuery in web application you can improve user experience. 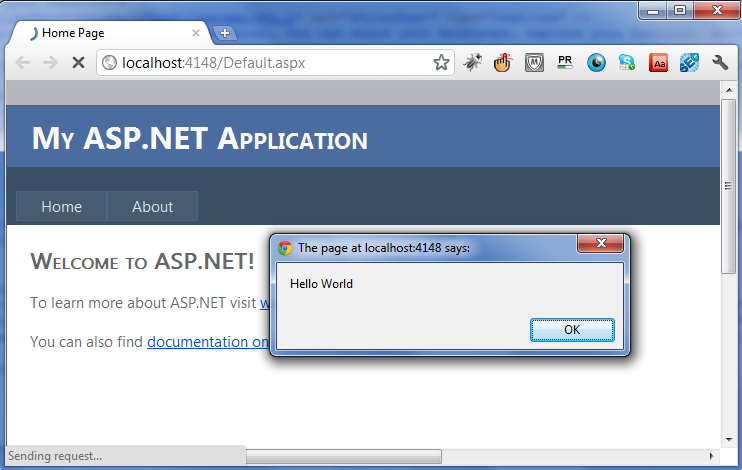 Step 4: Put following line of code in you content page inside <asp:Content>. Below line will display "Hello World" alert when page loads. 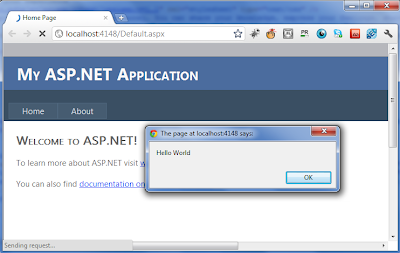 So finally you will be able to display alert on page load in your asp.net web application with JQuery. May be this question might comes to your mind, I can show "Hello World" alert without using JQuery then what is fun of using JQuery? Well its too early to judge, since this article is for beginners i have explained with simple example there is lot more coming. 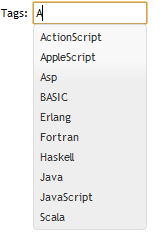 Please refer to my other upcoming JQuery tutorials.